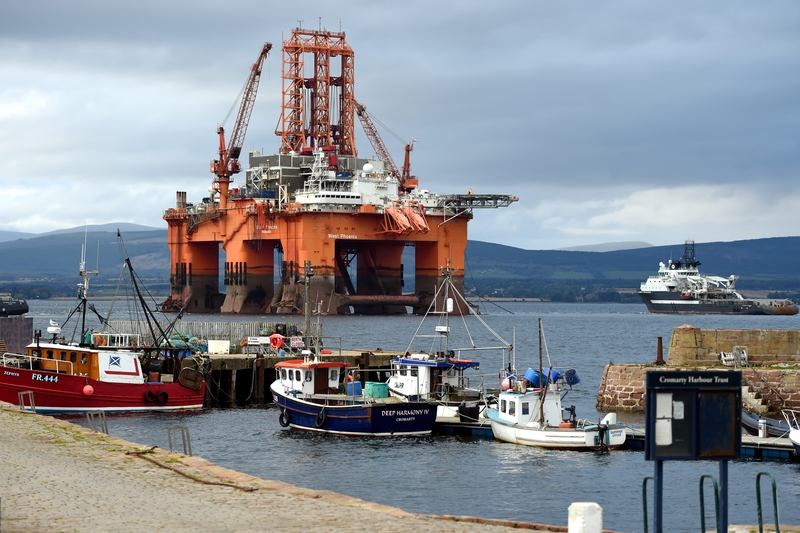 The prospect in the outer Moray Firth was thought to contain 25-130million barrels of oil equivalent but preliminary results earlier this month mean estimates will likely be revised to the lower end at 25mboe. Verbier is operated by Norwegian energy giant Equinor (70%), with JOG holding 18% and Cieco holding 12%. 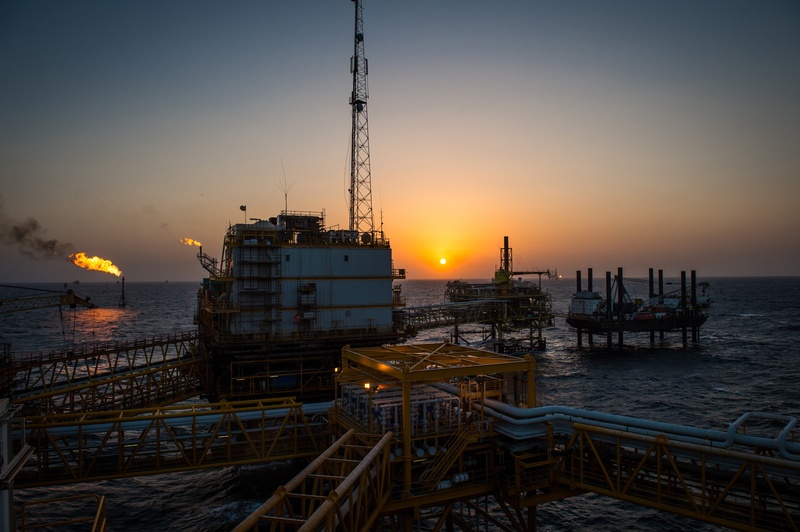 JOG has confirmed that operator Equinor will carry out a full re-evaluation of the area, including the nearby Cortina discovery, combining the appraisal well results with seismic data of the area, due to be delivered in July. A recommendation will then be made on whether to carry out a future exploration programme. Meanwhile, the West Phoenix rig which drilled the appraisal well nearly two weeks ago has moved off-site. The results saw the value of Jersey shares drop nearly 60%. However, Jersey said it could still be commercially viable with other prospects nearby like the Cortina. Jersey CEO Andrew Benitz said: “The appraisal well results were disappointing for us all, however we believe there is still plenty to play for in terms of both the Verbier discovery and in the remainder of our acreage and we look forward to receiving the new fully processed 3D seismic to help us de-risk the licence further.